The 2018 Mazda3 vs the 2018 Toyota Corolla comparison is putting these models to the test. These sedans have a lot in common, and lots of drivers are curious about which is the best. We will be taking a look at the features of these vehicles and comparing them to see which superior. Let's get started by looking at some of the features inside the 2018 Mazda3. The 2018 Mazda3 comes standard with a 60/40 split fold-down rear seatback for more cargo space when you don't need as many passengers in the vehicle. There are other convenient features and amenities like the AM/FM audio system with 6 speakers and the 7-inch full-color touch screen display. 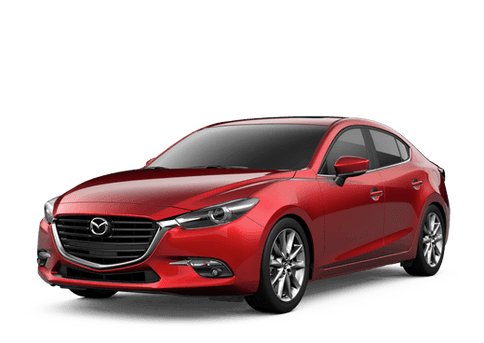 Not that you know more about the 2018 Mazda3, let's compare it to the 2018 Toyota Corolla. As you can see, the 2018 Mazda3 has the advantage over the 2018 Toyota Corolla. The Mazda3 has more engine power and more convenience features than its competitor. There are more details to talk about when it comes to the 2018 Mazda3. Let's look at some of the key features inside the 2018 Mazda3. 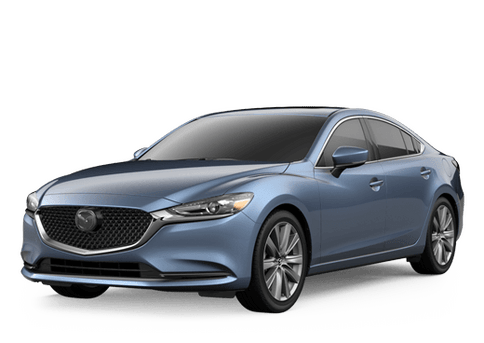 If you would like to learn more about the 2018 Mazda3, you can check out our online inventory and schedule a test drive with us today. 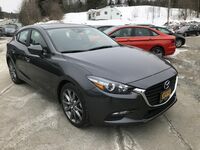 Interested in a 2018 Mazda Mazda3?